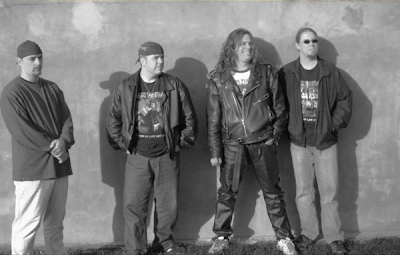 SEVERED REIGN was founded in the early months of 2005, by the members of 2 Minutes to Maiden; a local IRON MAIDEN tribute band, who have been mixing it up for years before coming together. 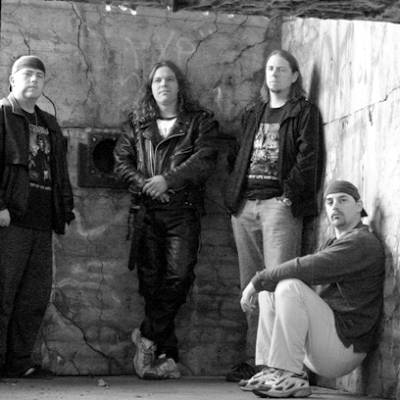 Together for just over a year, the band started to write their own material in the style of 'MAIDEN, but combined that with their other musical influences to create an entirely new sound. 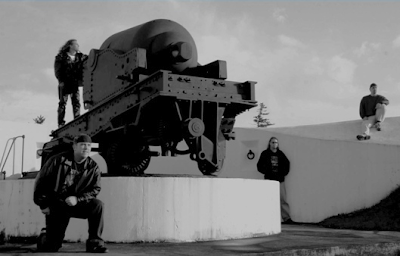 And the New Wave Of Canadian Heavy Metal was born! 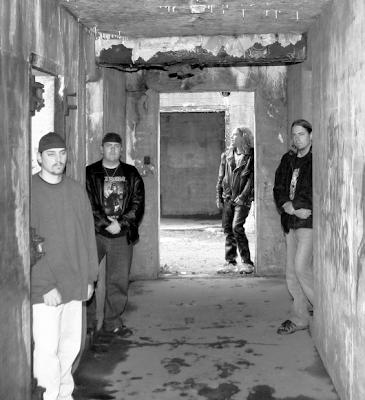 Ready to take things to the next level, the band cut a quick 2 track demo. 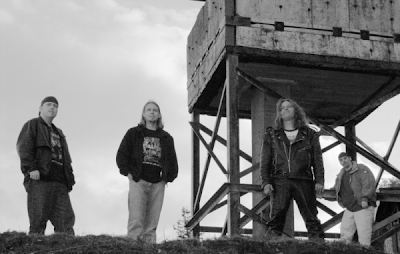 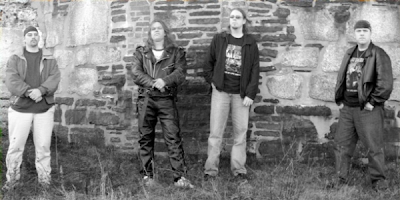 With the success of their current act, and the spread of rumours regarding the existence of SEVERED REIGN, the band was interviewed by local Halifax newspaper The Daily News. 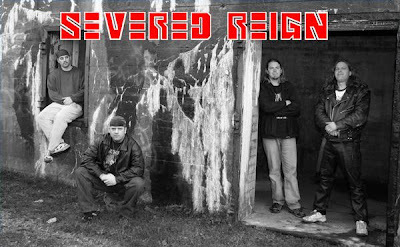 With the secret now out of the bag, and the demo meeting with positive reviews, they debuted live as SEVERED REIGN on April 29 2006.